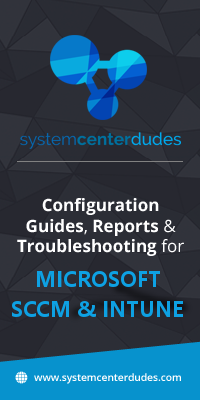 Still using Notepad to read SCCM logs ? I don’t belive you. 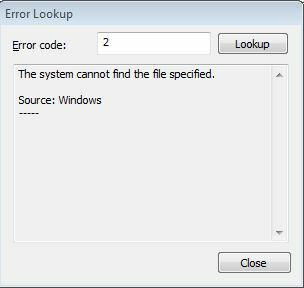 As a good admin, you are using SCCM CMtrace to read your logs files but I still meet lots of SCCM admins that don’t know these 2 features. 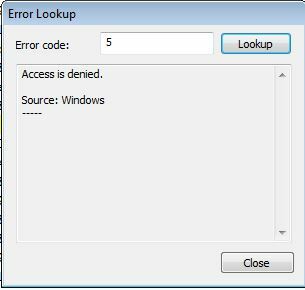 Click on Menu / Tool / Error Lookup. This box translate a generic error in something you can understand. Error 5 ? Ok easy one. You get it…now go have fun converting those nasty errors ! The second one is the Merge feature. Even wonder to merge 2 logs file together when troubleshooting ? Well you can. 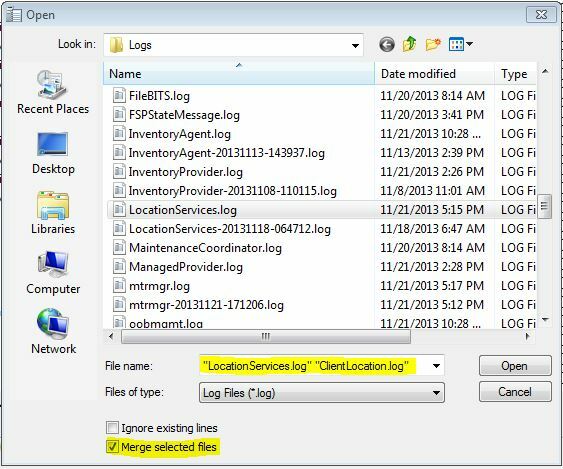 File / Open, select the logs you want and check the box “Merge selected files”. Now you’re a pro. 5G achievement unlock !